When you need vehicle assistance, a mobile mechanic can be your knight in shining armor. Cars and vehicles can be a nightmare to fix when you have broken down in the middle of nowhere. For over the past 15 years Las Vegas Mobile Mechanic have been knights in shining armor to many happy customers who had their cars or vehicles fixed in a matter of no time and at an affordable rate. We have vehicles which have dotted around all of the Las Vegas valley, and in your time of need, they can be with you in a matter of minutes. No matter what urgent problem you encounter, be it brake problems, radiator repair and replacement, ignition problems or much more that can go wrong on your vehicles. Las Vegas Mobile Mechanic has highly experienced mechanics who can easily diagnose your problem and have it fixed with the minimum of ease. If you are searching for a Mobile Car Repair Near Me, there is a high likelihood that you will still come to Las Vegas Mobile Mechanic. We are highly regarded in the automotive repair world and can complete much more jobs than just breakdowns. Many of our skilled mechanics learned their craft building show winning motors when they first entered the industry. This passion has since led to them having a highly successful career doing something that they enjoy. Body repairs on cars are like second nature to them, and they can repair most dents or scratches back to a showroom condition. 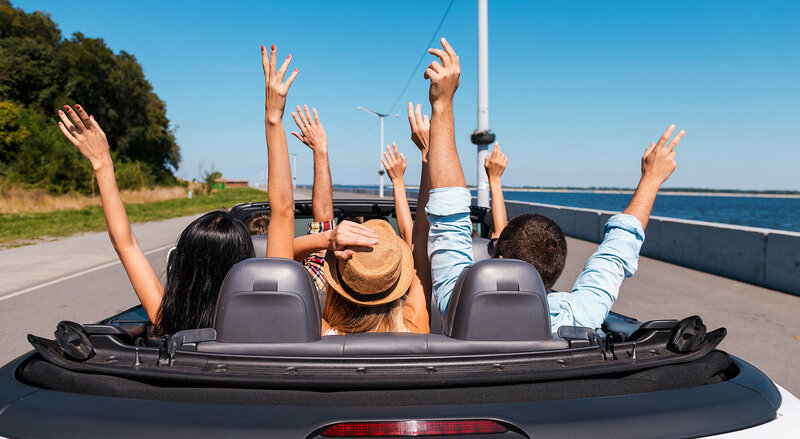 Although this requires your vehicle to be off the road for a few days, depending on the body work required, it is still completed at your convenience rather than you fitting around our schedule. You may be thinking, what use is a mobile mechanic who only works during daylight hours. I will tell you what use they are. Not a lot. We have over our history probably attended more breakdowns in the evenings, when there are much more people working in the evenings in the Las Vegas valley. 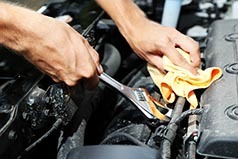 Mobile Car Repair Near Me at that time of day is appreciated much more than having to try and find a garage that is open who can accommodate you. Our mechanics are on standby 24 hours per day. So when you are in need of a knight in shining armor, you know who is the best company to call.